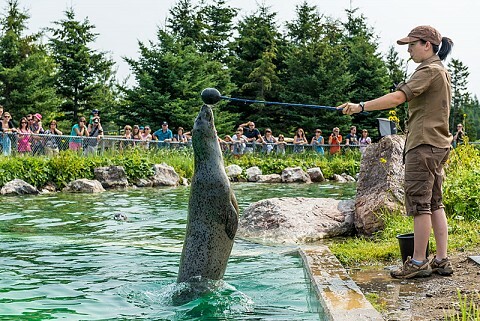 The Gaspésie’s wild animal park is home to forty native animal species of the Gaspésie in a setting that evokes their natural environments. 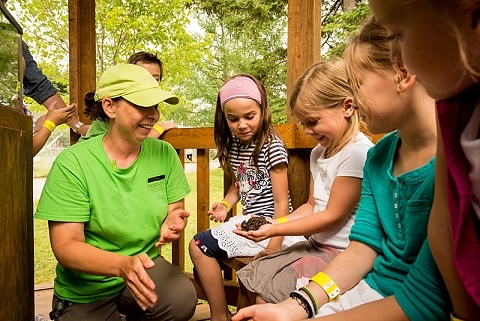 Along the outdoor trail, experiment discovery activities and attend animal meals. The Quebec’s amphibians and reptiles pavilion will offer you the opportunity to discover this mysterious world through a living and interactive exhibition. Discover the world of the insectarium and its impressive collection of live and mounted insects. See also the little farm and its variety of domestic farmyard animals. Also, spend a night on the Bioparc site with the activity “Overnights with the Wolves”, a special nocturnal adventure with a small group and one naturalist. 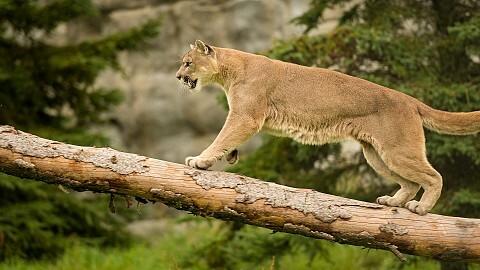 Evening activities, sleeping in a prospector’s tent, morning safari, to name just a few, will be in this experience. In addition, Bioparc offers seaside cottages rental. Beautifully located in front of the Beaubassin Beach, the cottages are also close to all services. Schedule: Open during the March break. Daily, from June 3 to October 13, 2019, from 9 a.m. to 5 p.m. Open upon reservation for groupd the remainder of the year. Average length of visit: 3 hours.